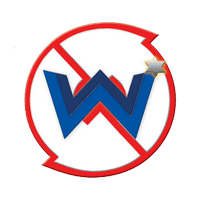 Wifi Wps Wpa Tester premium is an app require rooted device. Wps Wpa Tester helps you check if the WPS protocol of your point of access has any vulnerabilities. 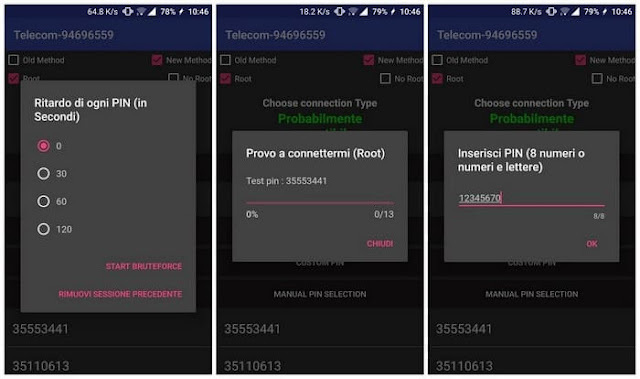 With this application, you can perform this check on any network, but it's recommended to use it exclusively on your own. To use the application correctly, you'll need to have a rooted device and the app 'busybox' installed. If not, some of the features won't work. You can test the PINs with this app and you can connect, but you cannot see the password without root permissions. Use this app only with your own AP for do not go against the law.